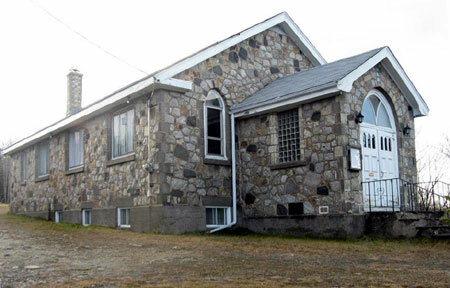 St. George’s Anglican Church, our landlords, recently have given us notice that we will need to be out of our current location by February 3, 2013. We are very thankful for the many years that St. George’s has shown us hospitality. The weekend of January 26/27 will be the last full weekend of services at our current location. After Liturgy Jan 27 there will be an important parish meeting to provide an update of the situation regarding the possible rental for one year of St. Phillip’s Anglican Church at 3163 (former street number 625) Purcell’s Cove Rd. We are hopeful that all should be coming together to enable us to move directly to our new location. Please make every effort to be present at this key meeting to discuss our next steps. Further information on the logistics of packing and moving will come soon. For coffee hour this weekend, please bring finger foods only as work on packing up kitchen supplies has already begun. Sat Feb 2 — packing (we need your help), and if all goes well, Sun Feb 3 we’ll be moving into our new location. We need prayers, information on possible locations (rental or purchase), and financial giving. If you have suggestions or questions, please speak to a member of parish council (David, Luke, Leslee, Ksenia, Alina) or the new home committee (suggestions (at) halifaxorthodox (dot) org). Come for a special evening with the whole community of St. Vladimir’s Orthodox Church to discuss and give input into the direction of our parish. With the launch of the capital campaign and need for a place for worship by Jan. 31, we have much to discuss as a community. All voices are needed to be heard. Babysitting will be provided. Location: 1673 Barrington St, The Hub Halifax, 2nd floor (http://thehubhalifax.ca). All Welcome. Please bring lenten finger foods on a potluck basis (the sign-up sheet is in the Synaxis room). Finger foods are foods or snacks that are easy and not messy to eat, for example: sandwiches (tuna, mushroom, etc. ); crackers, chips and dips (hummus, baba ghanouj, guacamole, salsa); veggies, mixed nuts; cookies and lenten cakes easy to cut up into squares; juice or pop. 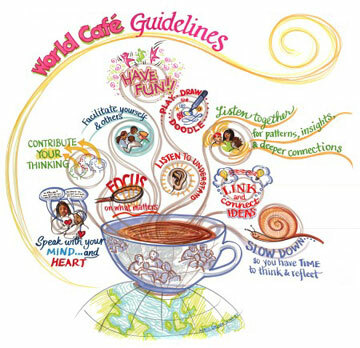 Tea and coffee will be provided. Please contact Leslee if you have any questions about the food. Please R.S.V.P. as soon as possible. Email to suggestions (at) halifaxorthodox (dot) org.